Olive oil is an essential hair care ingredient, especially if you have dry hair. Following, I’ve put together, the properties of olive oil and the benefits of using it for dryness. Olive oil is an excellent hair conditioner (1). As a hair care ingredient, it will help keep your hair hydrated, making it more manageable. It is a rich source of antioxidants which help promote scalp health while neutralizing free radicals that can have a damaging effect on your scalp and hair. Its moisturizing properties help seal your hair cuticle by forming a protective barrier over your hair shaft. This helps control frizz. 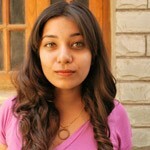 The oil also strengthens your hair and improves its elasticity. 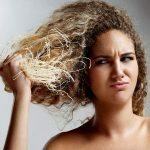 This helps prevent issues such as breakage and split-ends. It also acts as a DHT (dihydrotestosterone) blocker which helps inhibit hair loss, encouraging healthy hair growth. With all of that down, let’s look at how you can go about including olive oil in your hair care routine. Pit and skin the avocado and then throw it into a blender. Add a little water and blend to get a smooth paste. To the avocado puree, add the olive oil and mix well. Wash your hair and squeeze out the excess water with a towel. While your hair is still damp, start applying the avocado and olive oil hair mask. Once your hair is completely covered in the mix, cover your head with a shower cap and wait for about an hour. Wash the mask out with cool water and a mild sulfate-free shampoo. 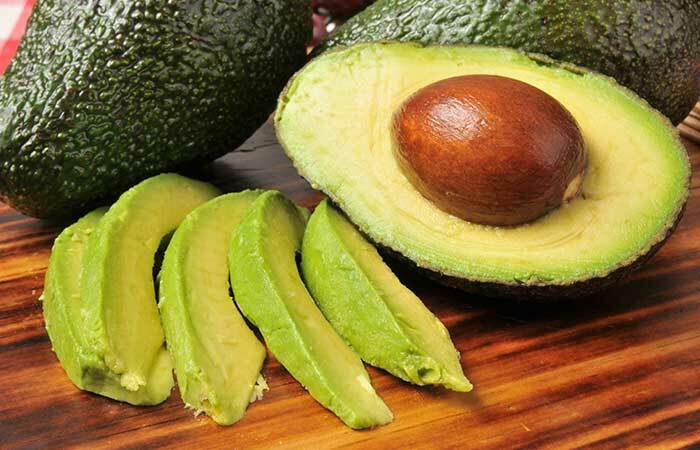 Like olive oil, avocados are a rich source of fatty acids that help seal moisture to your hair. They are also a rich source of nutrients that help strengthen your hair. The high antioxidant content in this hair pack helps prevent damage while keeping your hair soft and smooth. Combine the two oils in a bowl and heat for a couple of seconds until the blend is slightly warm. Apply this mixture to your hair and scalp. Once your hair and scalp are completely covered, massage your scalp for about 10-15 minutes. Cover your hair with a hot towel and wait for an additional 30 minutes. Wash the oil blend out of your hair with cool water and a mild sulfate free shampoo. 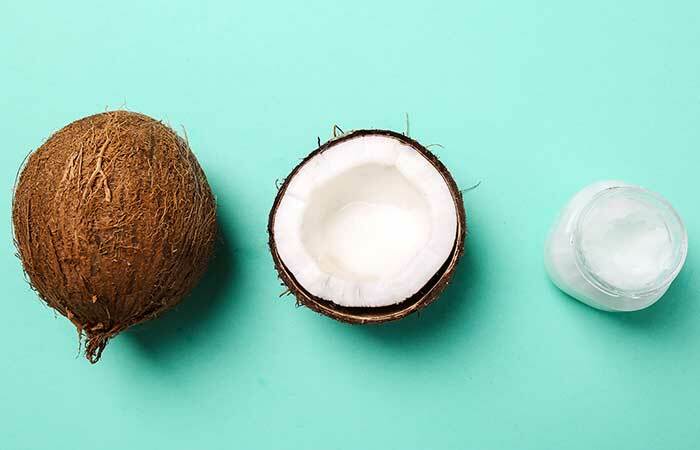 Coconut oil is a rich source of medium-chain fatty acids which help nourish and condition your hair. It helps prevent the loss of proteins from your hair while also penetrating deep into your hair shaft to nourish and hydrate it. In combination with olive oil, coconut oil makes for an efficient deep conditioning oil treatment. Combine the honey and olive oil until you get a smooth mixture. Heat this mixture in the microwave for about 15 seconds. Wash your hair and squeeze it dry with a towel. 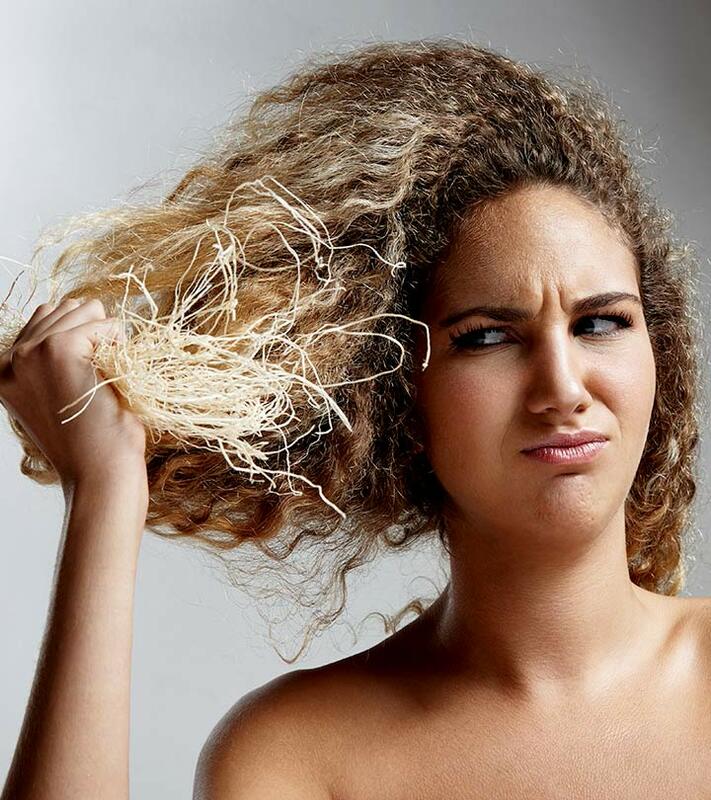 While your hair is still damp, apply the mixture onto it from the roots to the tips. Once your hair is fully covered in the mixture, cover your hair with a shower cap. Wait for about 30 minutes. 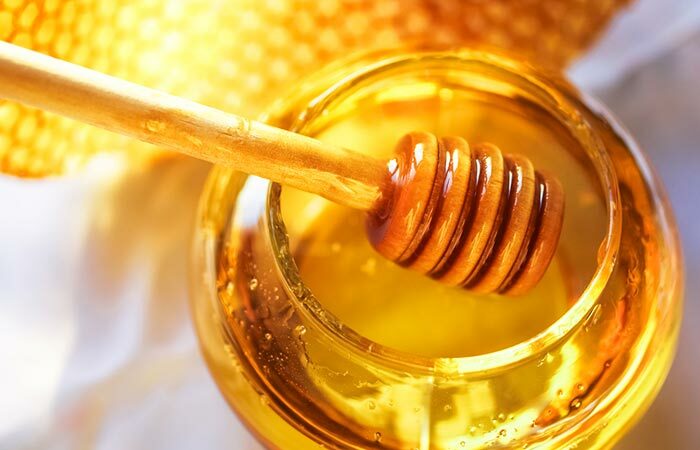 Honey is a humectant. This means that it attracts moisture and helps seal it in your hair shaft. This moisture barrier helps condition dry and damaged hair, while also taming frizz. Whisk the egg yolks and the olive oil together until you get a smooth mixture. Apply the mixture onto your hair from the roots to the tips. Wait for about an hour. 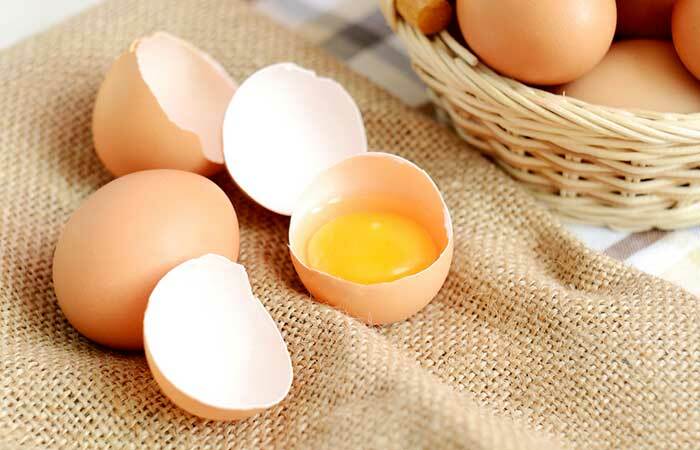 Egg yolks are power-packed with fats that help condition your hair. It is a natural conditioner which, in combination with olive oil, can make your hair super smooth and manageable. Using this hair mask on a regular basis can help prevent breakage and dryness. In a bowl, mix the ingredients to get a well-combined mixture. Wash the mixture out with cool water and mild sulfate-free shampoo. If you have dry hair and a dandruff problem, this is the remedy for you. 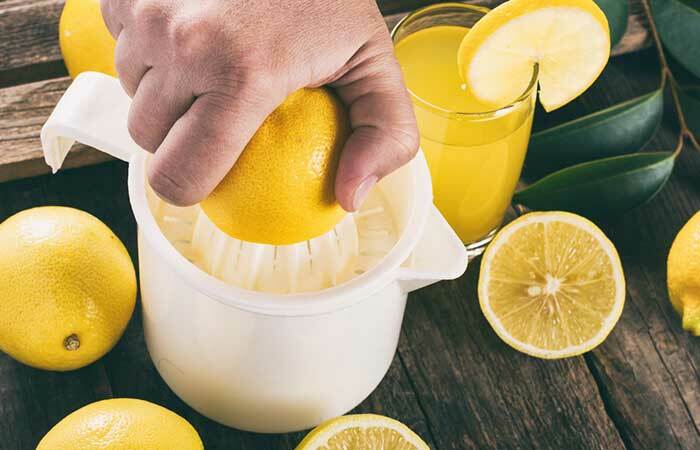 Lemon juice is an excellent ingredient to use for combating dandruff. It not only helps get rid of the flakes, but it also gives your scalp a vitamin C boost, helping boost healthy hair growth. Combine the mayonnaise and olive oil until you get a smooth mixture. 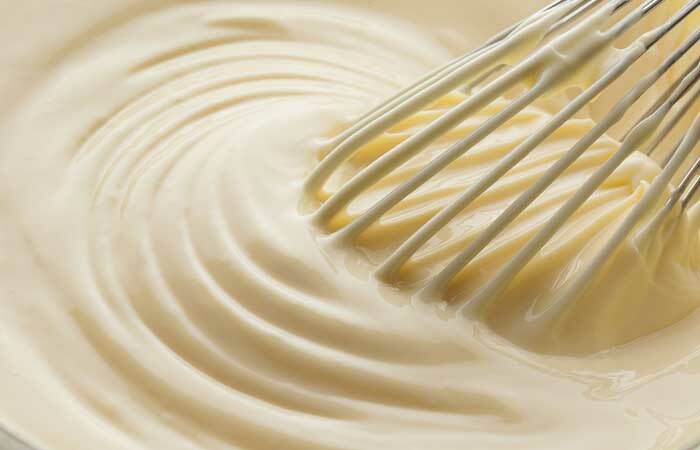 Mayonnaise contains vinegar, eggs, and natural oils, all of which are excellent hair care ingredients. It helps maintain the pH balance of your scalp while nourishing and conditioning your hair. The ingredient also contains protein which helps restore the health of your hair. This mask helps repair dryness and damage, making your hair soft, shiny, and super manageable. Dryness is your hair’s worst enemy but, rest assured, these olive oil hair treatments will put all of your dry hair woes to rest. 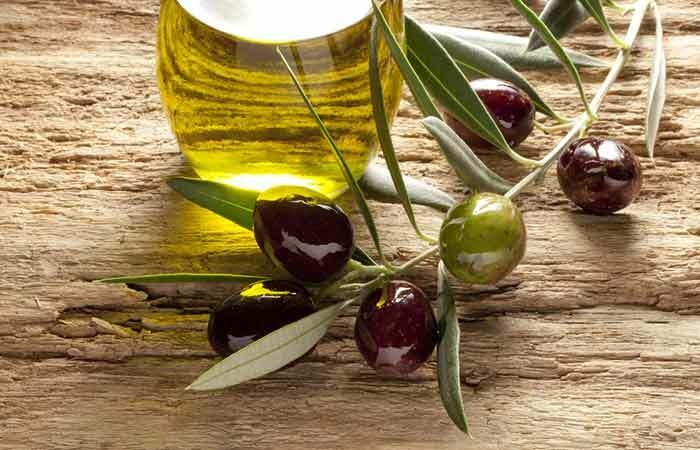 Have you ever used olive oil in your hair care routine? Tell us about your experience in the comments section below. The first step in treating dry hair is nourishing it with a good hair oil. Hair oils contain natural moisturizing agents that hydrate dry hair. Check out this list of the best oils for dry hair available on the market.